While 20 years ago it was hard to find any blog because there were so few, nowadays it’s hard to find a good blog because there are so many! Therefore I thought it would be a good idea to make a post with a list of the best cryptocurrency blogs. Although I had to do some research to make this list even better, most of the blogs you’ll see in this posts are the ones I follow regularly and were in some cases I am even signed up for their email newsletters. It’s important to note that this post is not structured hierarchically. This means that the first blog on this list is not necessarily the best, and the last one is not the worst. On this list, you’ll only find the best of the best. And although all blogs are slightly different, it’s the small differences that make them unique. Do you want to add your website to this best cryptocurrency blogs guide? Just leave a comment in the comment section below. 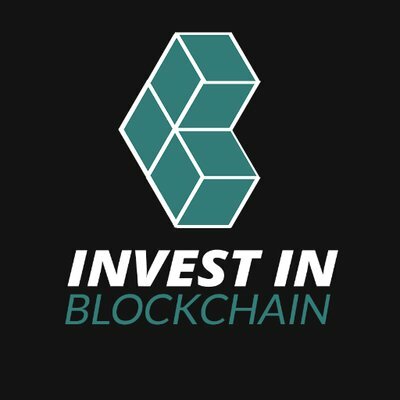 If you are a passionate crypto reader, chances are high that you already heard about InvestInBlockchain.com. The blog was founded in late 2017 and has since then quickly turned into one of the most popular media sites in the space. The publication counts with a large team of journalists and analysts that collectively generate valuable content on a daily basis. Although Invest In Blockchain covers most cryptocurrency related topics, its most popular article categories are related to news and detailed fundamental analysis of digital assets. The blog has made it on our list of best cryptocurrency blogs because of the incredibly high-quality content that is published on it on a daily basis. Cryptocoinsnews (CCN) is one of the most reliable sources for your daily cryptocurrency news. It offers an excellent newsletter which I highly recommend you to subscribe to. This blog also has an absolutely gorgeous layout that makes it very enjoyable to read their posts. 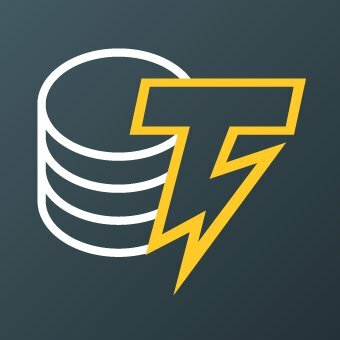 Toshi Times is an established cryptocurrency news platform that reports the latest stories in the Bitcoin, Altcoin and Blockchain world. The site publishes several pieces per day, which makes it an ideal platform for avid readers that want to stay updated on the fast-moving cryptocurrency space. The site has a weekly newsletter where subscribers receive compiled reports by Toshi Times’ analysts. You can sign-up for their newsletter directly on their homepage. CoinDesk is another excellent source for Ethereum, Bitcoin, and Co news. However, I have noticed in the past weeks that this blog, in some cases, gets very deep into the technical aspects. Therefore, if you are new in the crypto world you might have a bit of trouble understanding some of the terms used in their blog posts. 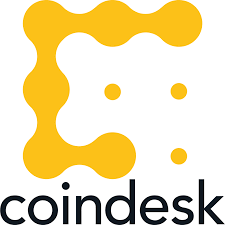 That being said, CoinDesk is by far one of the most popular and best cryptocurrency blogs out there, so if you want to read the latest cryptocurrency news then there is hardly a way around it. Cointelegraph is one of the first blogs that were created to cover the topic of cryptocurrencies. The first article on the site was published back in 2013 when cryptocurrency media attention was about to peak for the first time. Cointelegraph emphasizes expert opinions and news from diverse cryptocurrency communities, just like our content here at CoinDiligent. Cryptoverze is a modern cryptocurrency news site that publishes content on a daily basis. To the contrary of other crypto blogs, Cryptoverze also features a fun and helpful “Social Wall” and a “Q&A” section. These two functionalities are especially valuable for crypto investors that like to interact with other people in the industry when learning about new coins and technologies. Bitcoinist has been in the cryptocurrency space for a long while now. Founded in 2013, and rapidly grown into one of the biggest blogs for digital currency and blockchain news. 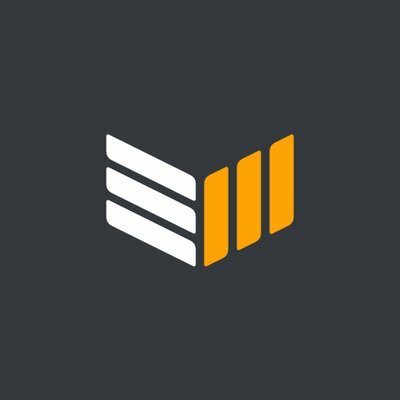 Bitcoinist has about 2 million monthly readers and about a dozen writers. As they are called “Bitcoinist” they obviously provide the most recent and important news, analysis and some price predictions for the #1 cryptocurrency in market cap. 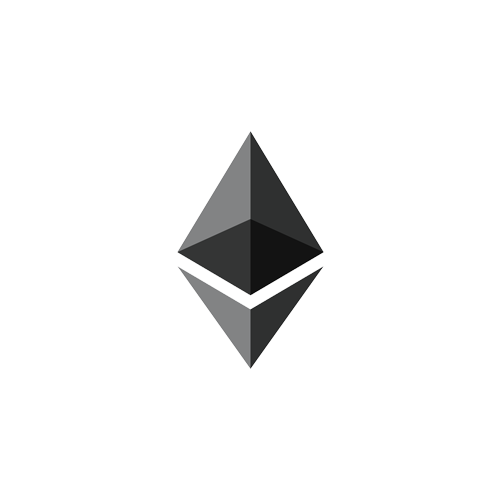 However, ETH News is not only focused on publishing the latest stories of the Ethereum world, but It also has a “Resources” section. There you’ll find important core concepts every Ether investor needs to know. 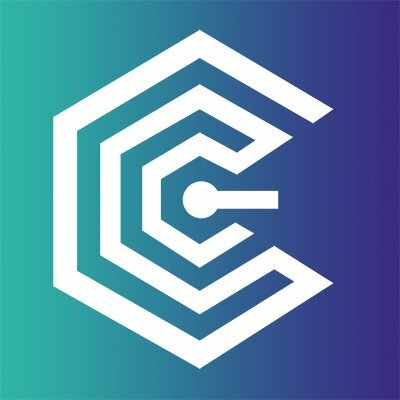 Founded in October 2017, Coin Central has become one of the top cryptocurrency blogs in the space. They post on average 3 articles per day, and they always make sure that the content will be enjoyed by their readers. The blog is known for only hiring 1 of every 50 applicants, a 1 of every 100 guest posts is accepted and because of the fact that they have a community of over 500,000 monthly readers. Their serious brand and quick growth attracted some of the largest content creators in crypto to start writing for them. Although The Crypto Updates puts out several pieces of content every single day, the main focus is still heavily set on quality. As the site mentions in its about section, the founders believe that half knowledge is more dangerous than no knowledge, which is what explains the high content quality of the blog. A particularly useful and unique section of The Crypto Updates is its “Scams” tab, where it keeps investors up-to-date with the latest frauds in the space and shows them how to stay safe. 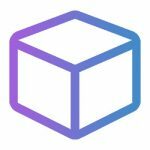 The Coin Idol team consider the blog as the “Blockchain News Outlet”. Which pretty much describes what their content is about: mostly news. Although they might have a couple of analysis or articles talking about the technology, they really focus on the news. CoinIdol.com was founded in May 2016, however, the CEO George Gor was one of the leaders in a different publication as well back in 2013. 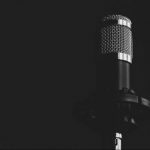 The Bitcoin News is a cryptocurrency blog that has been around for years and has managed to gather a huge audience of fans. On Twitter alone, this site has over 67 thousand followers. You’ll notice that the blog is focused on short but precise content. This makes it great for busy people that simply don’t have enough time to read through a huge 2.500-word post. 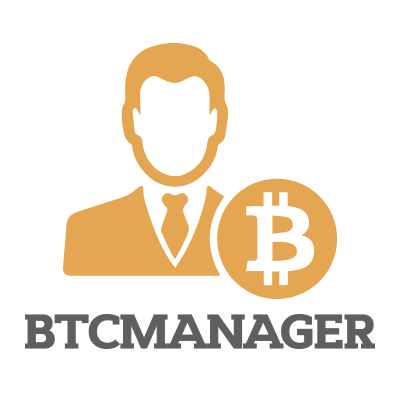 BTC Manager is an active Blockchain and cryptocurrency news provider. One of their top characteristics is that their news kind of transform into a story. So you have every day a couple of cryptocurrency stories, which inform and educate you about the crypto space. Also, for every post, they provide a personalized illustration is made. The pictures they use for each one of their posts are specially designed for each article. By visiting their site you will also find a very welcoming Bitcoin price widget, that will keep you up to date on the daily highs and lows. Founded in 2014, Coinspeaker rapidly grew into one of the most respected crypto blogs of our time. The especially write news about Blockchain, FinTech, Payments, IoT and pretty much all about Cryptocurrencies. Their professional team of journalists consists of start-up CEOs, Venture Capitalists, analysts working at private banks and merchants accepting payments in Bitcoin. 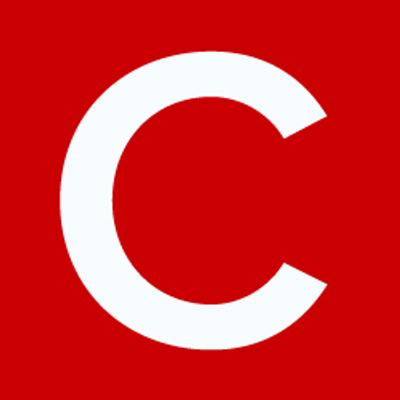 Coinspeaker’s reputation was built by only providing high-quality content on a daily basis. 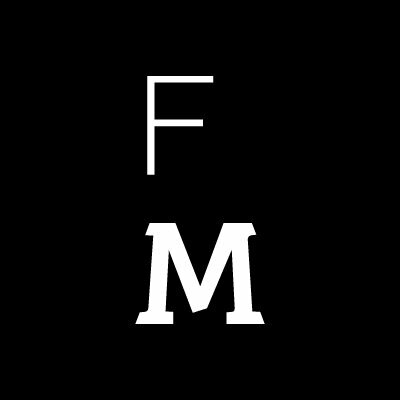 They have a community of over 450k unique readers per month, which makes them one of the biggest blogs in the space. 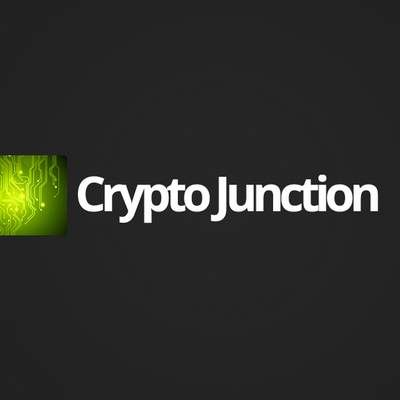 Although CryptoJunction also has a news section, its content is more focused on being educational. Which is very important, since the newbies have to turn into experts as fast as possible. Unlike many other cryptocurrency blogs, this one offers a very clean layout. That’s great because it makes it very easy to read. 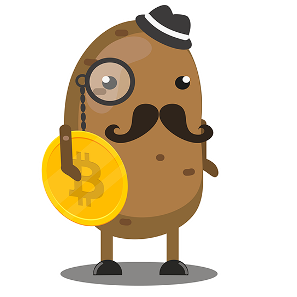 CryptoPotato. I mean, how awesome does that sound? Well although it sounds pretty funny, they still have some serious cryptocurrency content. CryptoPotato is not like the usual blog, they also include a brief ICO list where they include giants such as Zilliqa. They also own a mailing list, where they will send you one weekly email informing you of their most recent crypto trading tips and news. Their price analysis can also be very useful for the ones who don’t have the time to research the coins themselves. I’m sure a lot of you already know Coinbase. For those who don’t, Coinbase is the most famous platform for exchanging Fiat into cryptocurrency. Its simplicity for all kind of users makes the platform excellent. The Coinbase Blog, mostly informs about the most recent adoptions or updates of the platform. The content that you should really look out for, is the one which isn’t specifically talking about Coinbase. 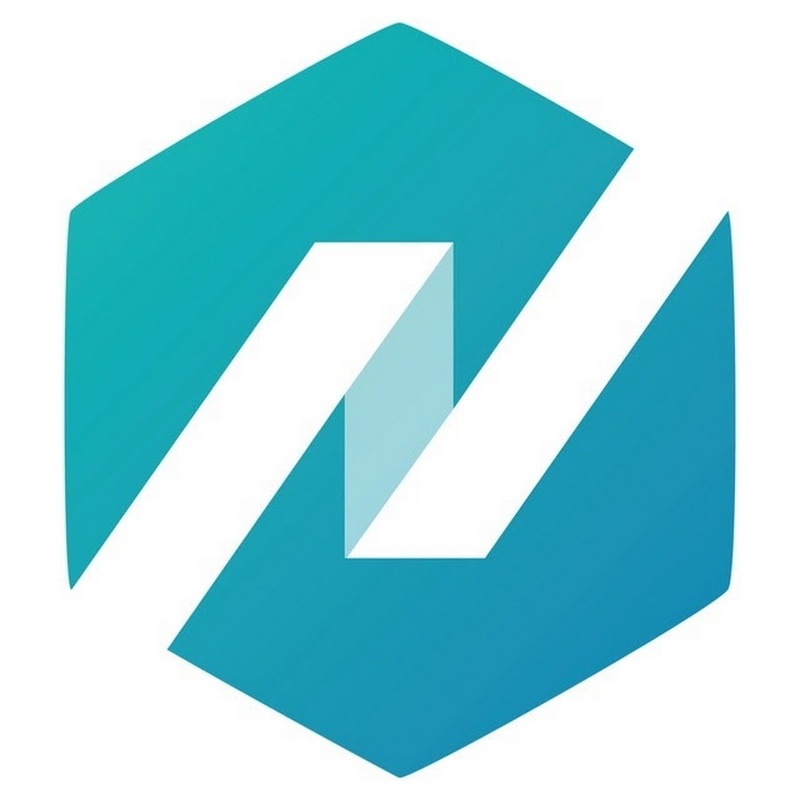 Those neutral articles inform and educate about cryptocurrencies in a very gentle and smart way. Bitcoin Magazine is a blog and news site that is focused entirely on Bitcoin and on the Blockchain technology. It rarely mentions any other cryptos like Ether, Monero or Digibyte. This is a very good thing if your portfolio is built up of predominantly Bitcoin. Because you won’t spend hours scanning through news that are not relevant to you. Additionally, a huge pro of the Bitcoin Magazine is that they barely have ads. This makes it very enjoyable to read. If you already checked out the content of the blog and you like it, I highly recommend you to follow it on social media. On Twitter alone, it has a community of over 100.000 followers! 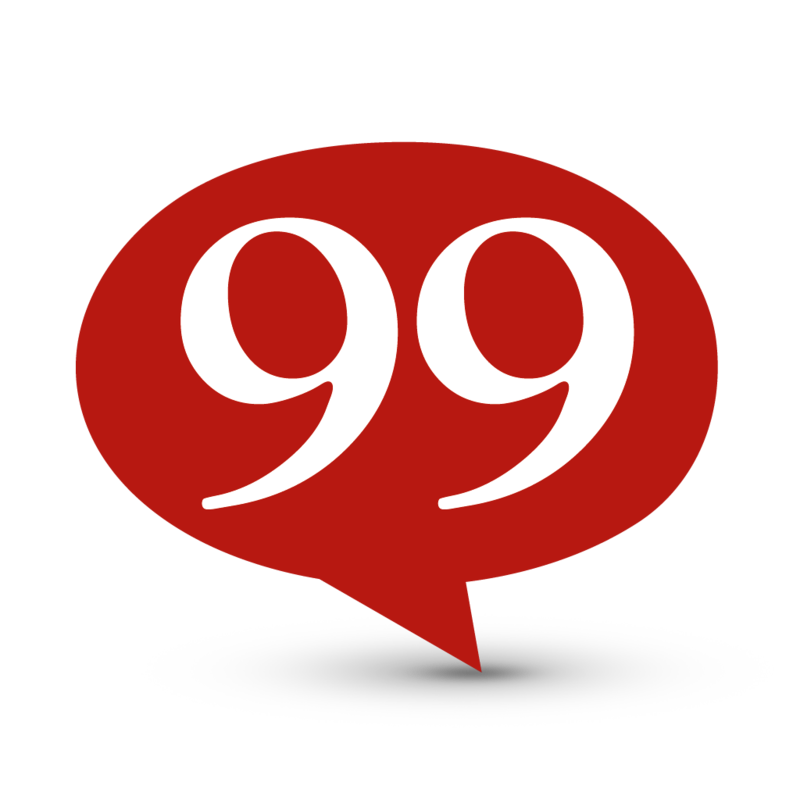 99 Bitcoins is a blog that is focused on becoming the leading knowledge base for everything bitcoin. On the contrary to other websites like CoinDesk or Cryptocoinsnews, 99 Bitcoins does not publish news. This enables the writers to focus entirely on what they do best: Produce educational content. The blog also does very extensive reviews on a large variety of trading platforms, ICO’s, hardware wallets or other cryptocurrencies related stuff. I strongly recommend you to try out the blog’s “Bitcoin Video Crash Course”. It is composed of a series of educational videos that are regularly sent to your inbox. And of course, it’s completely free. Founded in 2017 by a group of Bitcoin evangelists, Use The Bitcoin quickly grew into one of the most famous publications in the industry. With their passionate team of analysts, journalists and other types of experts, they provide the best news possible for the audience. With over 570,000 monthly pageviews and a regularly featured content on Google news, Use The Bitcoin becomes one of the fastest-growing cryptocurrency blogs. You might already know the blog Finance Magnates (formerly called Forex Magnates) since it is really famous for the usual business people. It was founded in 2009 by Michael Greenberg, who initially focused on the Forex B2B sphere. They recently added the cryptocurrency section for their content, since the team probably realized the huge potential that the space has. The blog is available in English and Russian, and they might even add more languages over time. Cointelligence is a very design oriented website. Why do I say that? Only by having a quick look at their website you would figure it out. The unique theme and the beautiful colors, make the homepage very attractive. 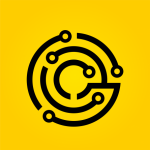 Founded in 2017, as the data layer and primary source of data in the crypto economy. Owning useful tools for investors, such as their ICO list and rating system. At the website, after their 5 featured posts, you can see a huge widget with the top coins. 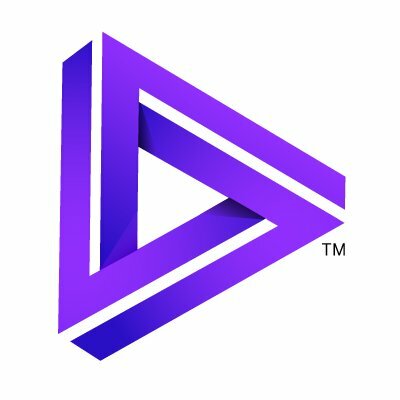 It looks like a more futuristic version of Coinmarketcap mixed with a high-quality cryptocurrency publication. 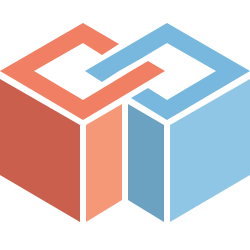 Bits on Blocks is Antony Lewis’ personal blog where he aims to write easy-to-understand articles about blockchain for businesspeople. Antony quit his job at Credit Suisse in order to pursue his dedication to blockchain technology. This has allowed him to focus almost entirely on learning more about blockchain and sharing it with his followers. Crypto Insider has writers and experts from over 15 countries. On the contrary to other cryptocurrency news websites, this blog does not publish dozens of articles every day about every single thing that has happened in the crypto world. Instead, the writers select one or two stories which they analyze extensively. Quality over quantity! We started CoinDiligent in early 2017 because we realized how significantly better well-informed cryptocurrency investors were doing than their less informed peers. We decided to bring CoinDiligent to life in order to generate high-quality educational content. Because in crypto, it pays to be diligent. 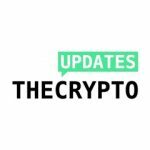 If you have a cryptocurrency blog that you would like us to add, please leave a comment in the comment section below. Thanks for telling the community the blog you love! We will take zycrypto.com into account next time! Amazing Post, It is very helpful platform for everyone who needs to invest in cryptocurrency. Cryptocurrencies make it easier to transfer funds between two parties in a transaction; these transfers are facilitated through the use of public and private keys for security purposes. Today cryptocurrencies have become a global occurrence known to most people. While still somehow geeky and not realized by most people, banks, governments and many companies are conscious of its importance. This introduction expounds the most important thing about cryptocurrencies. After you have read it you will recognize more about it than most other humans. Few people know, but cryptocurrencies appeared as a side product of another invention. Satoshi Nakamoto, the unknown inventor of Bitcoin, the first and still most significant cryptocurrency, never meant to invent a currency. Nice Post, It is a safe and a very helpful platform for everyone who needs to invest in concurrency. Nice Post, helpful information for everyone who needs to invest in cryptocurrency! This was an interesting article, thanks for sharing. This introduction expounds the most important thing about cryptocurrencies. You will recognize more about it than most other humans. This is great stuff Kyle! Thanks for a lot for sharing! Cryptocurrencies is exciting because it shows how cheap it can be. Cryptocurrencies is better than currency in that you don’t have to be physically in the same place and, of course, for large transactions, currency can get pretty inconvenient. 1. Watch Banking on Bitcoin, available on Netflix. 2. Read The Age Of Cryptocurrency. Great! this is what I’m looking for! The most interesting article about Cryptocurrencies so far. Please keep me posted for more. Thanks for sharing this! in any case if someone is looking for good news sites which offer everything I would recommend dcforecasts or coindesk.com and you also have cryptocompare.com which is awesome for those looking for the correct mining tools and wallet compare table. 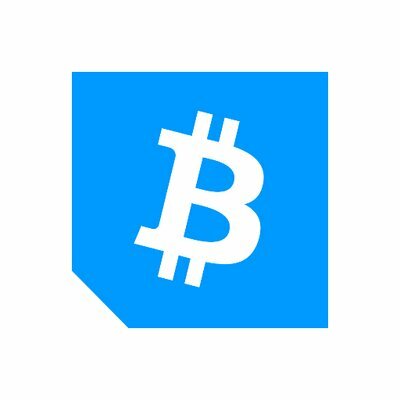 I suggest you use coinmarketcap.com. I always use it because apart from showing all of the graphs from the top 100 coins and tokens, it also shows you other interesting details. You can also use liqui.io which is a platform to trade cryptocurrencies but you can look at most coins without logging in. The blog post that you post on cryptocurrency is very good and helpful to others. Great links! If you want to be updated with the current conversions or RATES of your online currencies, visit this site. You will see the real time RATES. Now a day cryptocurrencies have become a global occurrence. Thanks for the informative opost. Crypto currency has been a blessing, nows the perfect time to get them, because its going back so high and cost. And I think nows the perfect time to invest, ive gotten up to $60,000 worth of bitcoins through the crypto mining investment platform. 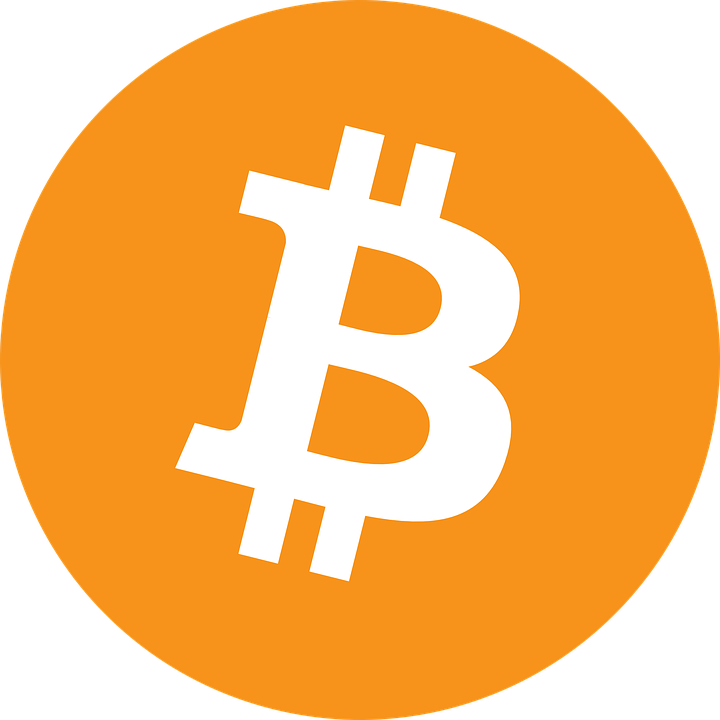 I earn up to 2 bitcoins daily, approximately 0.5 in every six hours daily. I’ve sold some and I’m mining more. I’ve been mining my bitcoin from a reliable and fast source, we’ve been business partners for 6 month, he so good at it. You can contact robertopablo you can also get bitcoins at cheaper rate from him. As i have read articles all are good and trusted crypto blog sites of 2017 thank you. 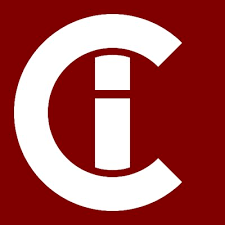 Unfortunately, cryptoinsider.com has ceased posting articles since November 2017. Thanks for this article. Will surely follow these websites regularly! Anyway thanks for the awesome effort! Thank you for sharing such a wonderful collection, I got ICO book here at one link. This is a great list of cryptocurrency blogs. Some of them are in my radar all the time and few of them were new to me. But instead of using any of these for finding new blogs, I normally use Google queries to find out related blogs, cause it shows me the updated one and it is perfect for me. Keep posting such wonderful posts. I’m someone who usually takes a long time examining something before writing a review about that. But surprisingly with kinocoins it didn’t take me long to realize that I should have known about this Bitcoin and Ethereum site earlier than I did. In the About us section of the website there is a statement “We believe that geographical limitations in finance should be a thing of the past” They go on to explain that every day is a working day for them and some-one is always there for live chat support 24/7. These are the things that attract me. They build loyalty by showing someone actually taking pain for others. The website in itself has a no nonsense approach. Everything has been clearly marked for the convenience of users. There is a tab by the name of learning portal for beginners which explains in detail all about what bitcoin actually is, where can they be used, how can you mine them, store and sell them forward. Another great thing is that they require only the basic info at the time of signing up. No long forms to fill mercifully. If you are a sicker for security than you are absolutely going to love Kinocoins! They require your photograph that is on your original Identification card and bank documents. The continuous Code sending with every login is such a hard to beat security detail that it will be, I’m sure, a favourite of many. Even if someone gets hold of your code it will be of no use to him as it would expire by the next time you or they try to log in from your Id. Is there anything elsewhere than can beat THIS? 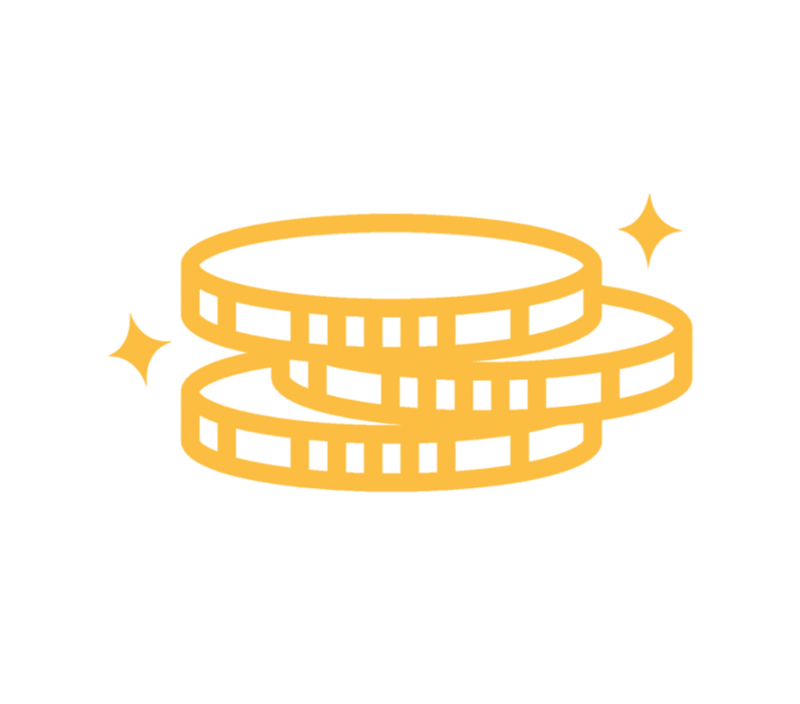 Kinocoins’s monetary policies are quite to-the-point. They don’t accept any third party payment and the website reserves the right to block any account in which they think the money invested or deposited is obtained from fraudulent sources. They are even offering a referral program! For every referral you bring, on their transaction of only $500 you get $100 in your wallet! Yes you read that right, a $100! There is a news Tab which keeps you updated about what’s happening in the cryptocurrency world and which new banks are being linked with Kinocoins. 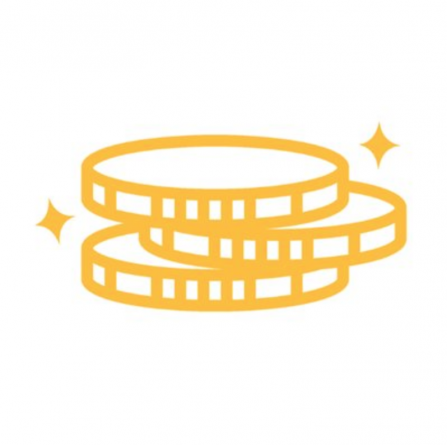 After my successful experience i would highly recommend Kinocoins to any and everyone getting ready to experiment with crypto currency and even those who already deal with it to check this website and see the difference with their own eyes. All those blogs listed above are great! But I got something interesting here. Why don’t let your computer do all the hard work while you make some money, huh? Check this out. you can get results from the very beginning. It’s changed my life and the way I see cryptocurrency as well. See you all on the top. Consider listing as part of your article. We allow guest and sponsored posting and provide an ad-free experience to the visitors so they can concentrate on content and knowledge rather than flashy ads. 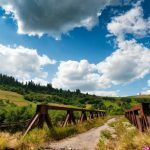 Nice Blog & very Informative & usefull. Thanks for Sharing. Cryptocurrencies are a kind of alternative currency and digital currency . Cryptocurrencies use decentralized control as opposed to centralized digital currency and central banking systems. 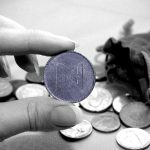 After Success of Bitoin & Ethereum, many big & small organisation or investors trying to launch their own cryptocurrency in Crytocurrency market https://www.techaroha.com/how-to-launch-a-cryptocurrency/. There are several steps to launch crypto currency. May I suggest another cryptocurrency blog? Our firm is one of the fastest growing cryptocurrency consultancy firms in the world. We blog about cryptocurrencies monthly. Thank you. Thank you so much Nick Dominguez for the excellent article. I am looking for this information for a long time. Finally, I found it in the article. In this article, you analyze the best cryptocurrency blogs of 2018. The article is helping us to find many crypto media blogs. You gathered together top cryptocurrency blogs and websites, categorizing them and providing short descriptions. If Anybody interested about cryptocurrency trading, they can visit us also. Thank again Nick Dominguez and hope for new article soon. Hi there Coindiligent, can you include Master The Crypto (https://masterthecrypto.com/) as well? They have really beneficial content and a strong social media presence. Thanks! Hi everyone, Interested in increasing your coin? kindly contact (tradeguidesconsultant. com) he will be able to help you make 1btc weekly with just a little investment of $100 worth of btc, i started with him with heart break when i first lose my family money to scammers but Dylan brought joy back to me with is unique strategy . For a free masterclass strategy on how to profit or double your coins contact him with the email above. Have done my part in sharing my success story is left for you to take the right decision and help yourself reduce your worries, Btc ,Ether, Ltc, ripple etc will be much more profitable once you imply the right masterclass strategy on how to invest with little coin and get massive return in just a short period of time. Kindly get in touch with Dylan for a better understanding about the market for free, his generosity towards humanity is worldwide. Hi everyone, Interested in increasing your coin? kindly contact (tradeguidesconsultant. com) he will be able to help you make 1btc weekly with just a little investment of $100 worth of btc, i started with him with heart break when i first lose my family money to scammers but Dylan brought joy back to me with is unique strategy . For a free masterclass strategy on how to profit or double your coins contact him with the email above. Have done my part in sharing my success story is left for you to take the right decision and help yourself reduce your worries, Btc ,Ether, Ltc, ripple etc will be much more profitable once you imply the right masterclass strategy on how to invest with little coin and get massive return in just a short period of time. Kindly get in touch with Dylan for a better understanding about the market for free, his generosity towards humanity is worldwide. Remember this Is Absolutely FREE!!! Cryptocurrency May have fallen to an unimaginable amount but that doesn’t stop you from earning , why hold your coins now where as you can invest and increase your portfolio, in this time of coin fallen the best as a wise investor is to invest your coin to a companies that gives daily profit even when the coin is below your imagination, there’s a lot to learn from tradeguides start from the SPI server point indicator this helps in predicting the rise and fall of any coin and automatically stop any trading . Kindly contact [email protected] consultant .com for more tips on how to increase your portfolio especially now the coin is below $5000. I entered crypto invest business before less than 10months ago. After few steps I had a big issue about to find correct currency calculating web . I tried lot and finally found perfect site. Im using this site more than 9 months. Try to improve. This blog really helped me, espcially at the start of my trading career and I think this blog is also worth to be mentioned here. thanks for sharing the list with us. We really appreciate it. Great tips! 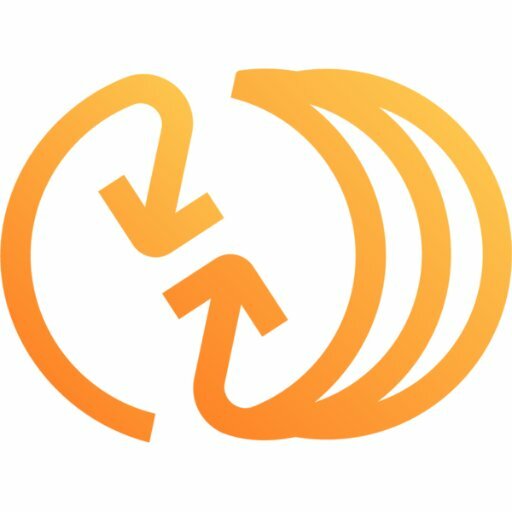 If you’re looking for an alternative to NiceHash or just a reliable crypto mining app, try Kryptex. It will automatically calculate your earnings every month before you start and you can earn as much as $150 per month. Cashout via bitcoin or your local currency with their free online Visa card. Hi everyone, Interested in increasing your coin? kindly contact ([email protected] consultant. com) he will be able to help you make 1btc weekly with just a little investment of $100 worth of btc, i started with him with heart break when i first lost my family money to scammers but Dylan brought joy back to me with is unique strategy . For a free masterclass strategy on how to profit or double your coins contact him with the email above. Have done my part in sharing my success story is left for you to take the right decision and help yourself reduce your worries, Btc ,Ether, Ltc, ripple etc will be much more profitable once you imply the right masterclass strategy on how to invest with little coin and get massive return in just a short period of time. Kindly get in touch with Dylan for a better understanding about the market for free, his generosity towards humanity is worldwide. Great list of crypto site, thanks ! Thanks for sharing this information.I find it useful.